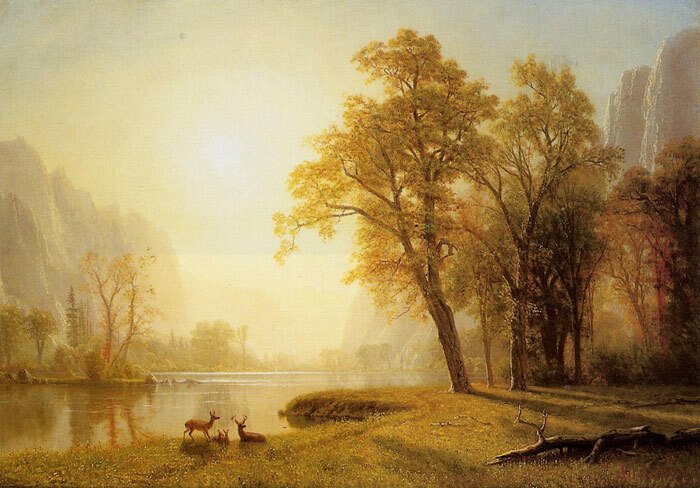 This is a magnificent Albert Bierstadt landscape entitled Kings River Canyon, California, and was first exhibited at the Tyler Collects . SPECIAL NOTE : The painter will make the reproduction as close to the original oil painting as possible. If you want your painting to alter from this likeness, please email us and " Kings River Canyon, California, 1873-1874 " will be reproduced according to your special requirements.